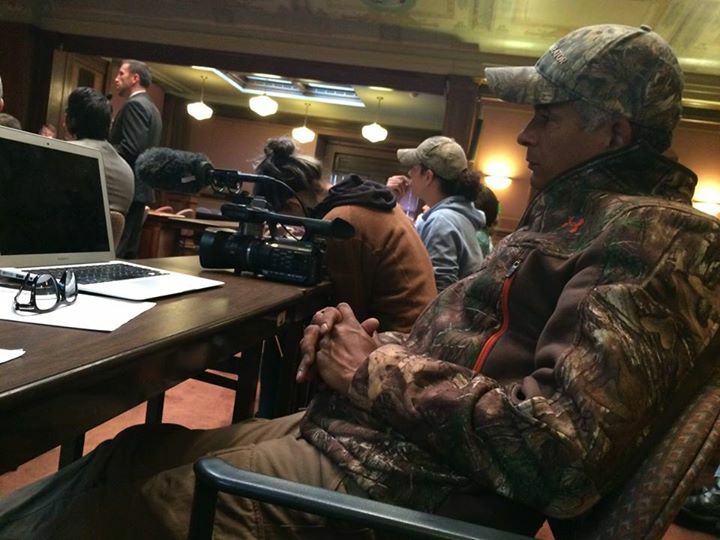 I found that folks who are basically committing egregious violence don’t want be watched while committing such acts…So, they whined to their legislator and got him to come up with a bill, which would basically disallow the public form our public lands and make it ok only for hunters who are bear baiting to be there…This seems like an overstep by this legislator, against the general public…. Rod and Wold Patrol have as much right to be there documenting/filming as they do to take a hike there. The hunters are clearly not liking their presence but I am not liking their bear baiting and dog hounding creating mass slaughter in our public forests. It is “slob” hunting and has no place in our America’s forests. 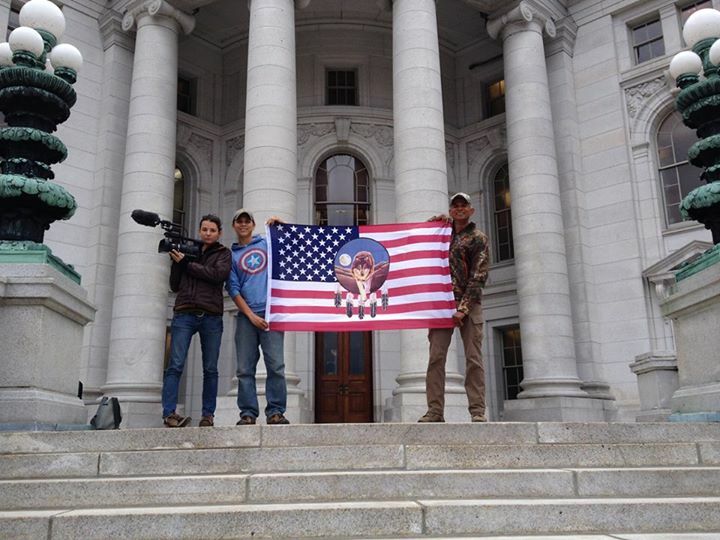 Thank you Wolf Patrol for your courage to tell the American public what is actually happening behind the scenes. I stand with you and support your actions.